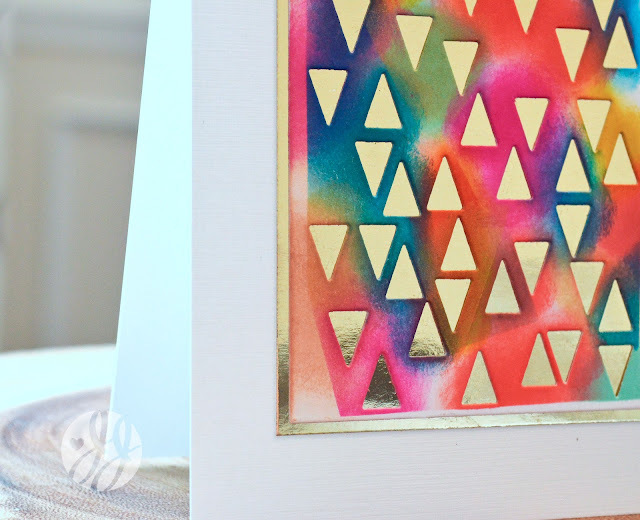 I love these triangles, JJ, and the way you made these stunning cards! I "heart" them, gf! 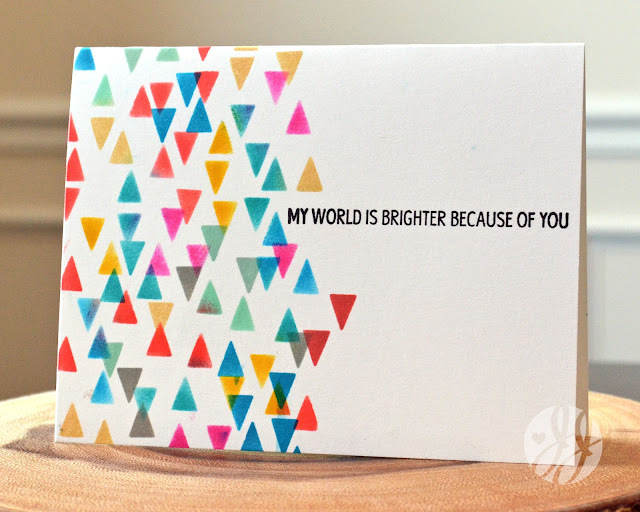 Love these bright cards. Anyone would feel special receiving them. 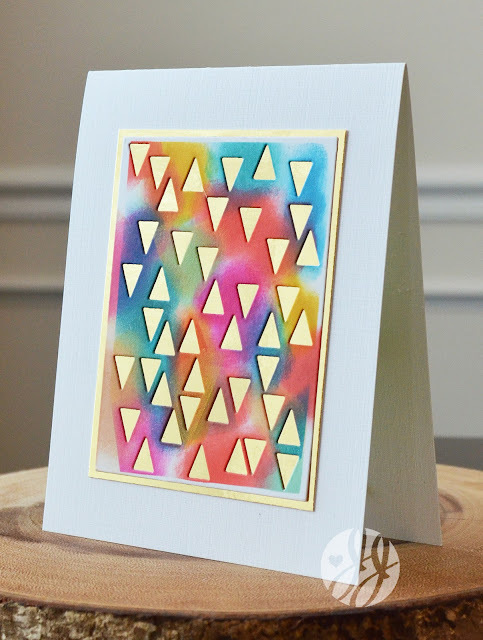 I love how you played with these triangles....such fun cards, JJ! Great idea to leave the sentiment off sometimes...thanks for the reminder! These are awesome cards!! I love the use of the triangles on this!!! Awesome cards!! Especially the one using the mask!!! LOVELOVELOVE it!! TFS!